Tim Keller and Sinclair Ferguson are probably the most influential Christian leaders in my life and ministry. It was therefore a joy to hear them both on this video speaking about ministry and life. 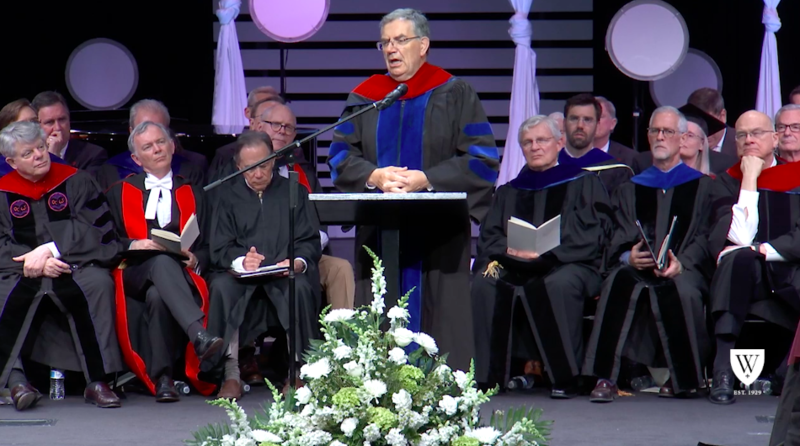 (If you don’t wish to watch the whole ceremony Tim Keller begins at around the 27 minute mark- Sinclair at the one hour 27 ). Tim Keller always has this ability to take what I think and express it so much better than I ever could. His address is outstanding basically pointing out that the decline in the church is largely due to the leaders, the pastors. Pastors who do not attend, gather (evangelism), care are the problem. It’s not right to say you are good at discipling but not evangelism. If you are not good at evangelism then you are not good at discipling. All of us are either bad prophets or bad shepherds…too confrontational or not confrontational enough We need imputed righteousness. “if you can ever preach judgement without tears you are forgetting you are a sinner. If you are ever afraid to preach judgement to people you have forgotten you are utterly accepted. You have been raised with Christ – who cares what they think?!”. 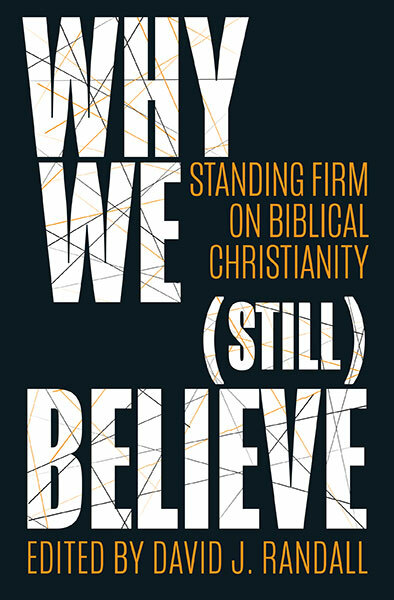 Sinclair was his usual Christ centred biblical self – simple, profound, warm and challenging. You may not see God do much in one year but you need to see what he will do in five or ten years. I thank the Lord for these faithful pastor-teachers and I pray that even out of the people who graduated there will arise others to take their place! Sounds like he’s describing you to a T, David! ….I just noticed my comment there looked like it was aimed at Sinclair Ferguson and Tim Keller & Co! I wouldn’t be so rude! My comment was in response to Ark…..! Maybe I shouldn’t be so rude! Previous Previous post: What Gender is God?